Our research group has moved to the School of Chemical Engineering at Purdue University. Please see new contact information below. 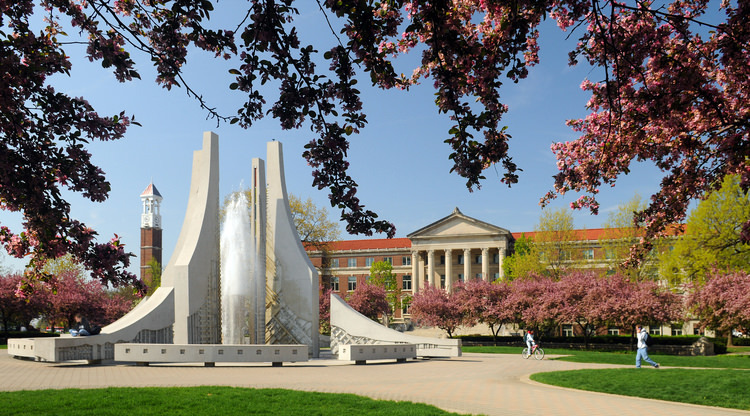 All Things Optimal showcases the teaching, research, and service efforts from Carl Laird's research group in the School of Chemical Engineering at Purdue University. Pyomo is an open-source, python-based modeling language for optimization. The first edition of this book includes an introduction to Pyomo, detailed reference material for modeling objects, and advanced scripting topics.